CHECHESMITHNATION : South African Beauty- Nomzamo Mbatha Pretty In African Prints! 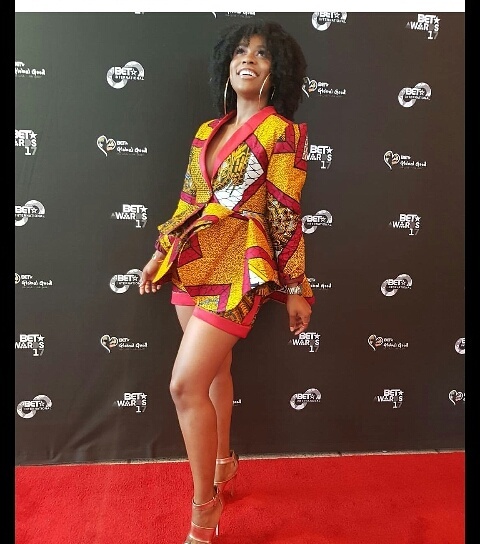 South African Beauty- Nomzamo Mbatha Pretty In African Prints! 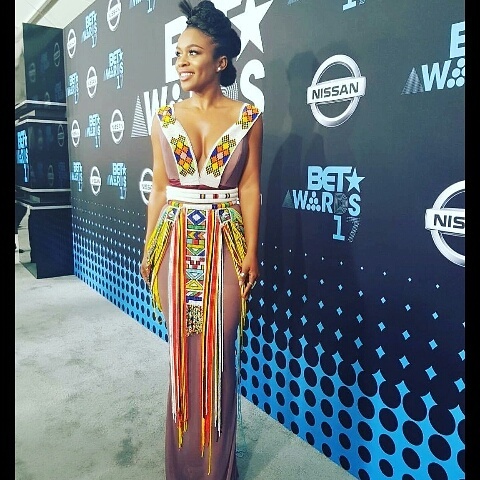 South African, sweetheart Nomzamo Mbatha, looked all stylish at the Bet Awards last. She looked radiant in pretty designs by Rich Factory. Peplum jacket over a short.